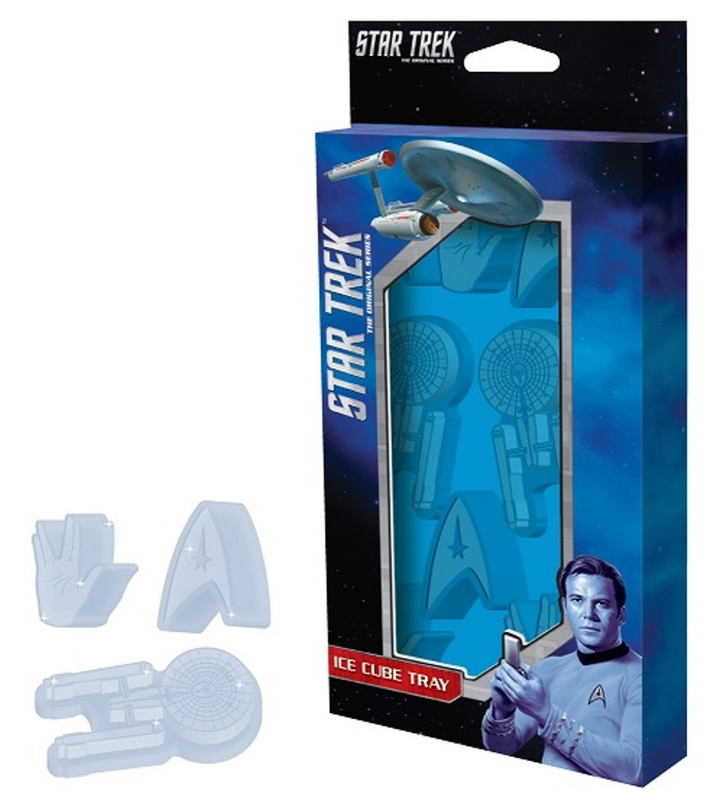 If being a trekkie guitarist isn't already cool enough for you, you'll be pleased to know you can get an extra chill from the latest Star Trek ice-cube tray. 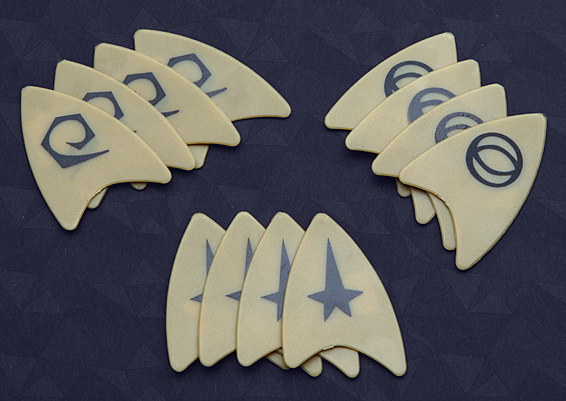 This TOS themed one comes with molds to make a Starfleet delta, live-long-and-posper hands, and the USS Enterprise.I'm not sure who's making this, but I came across them for sale on My Party Shirt. 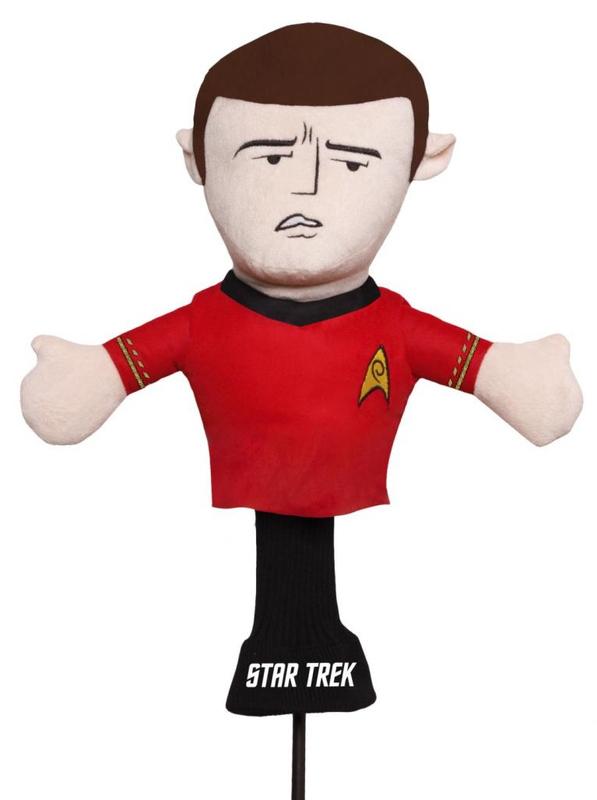 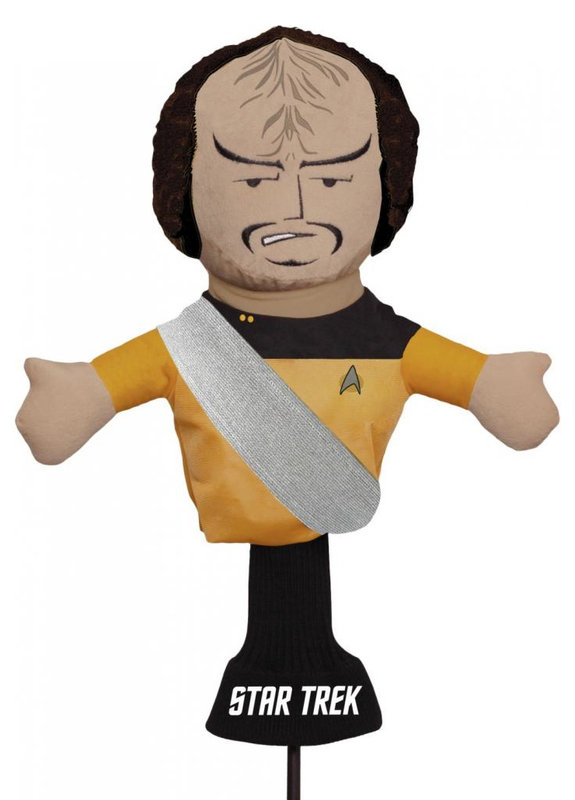 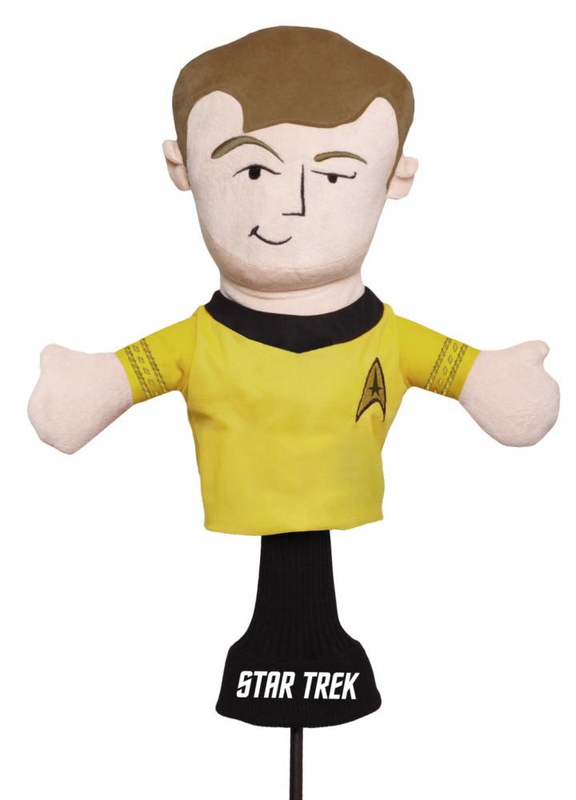 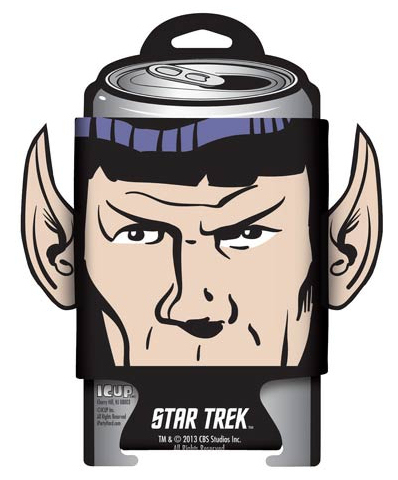 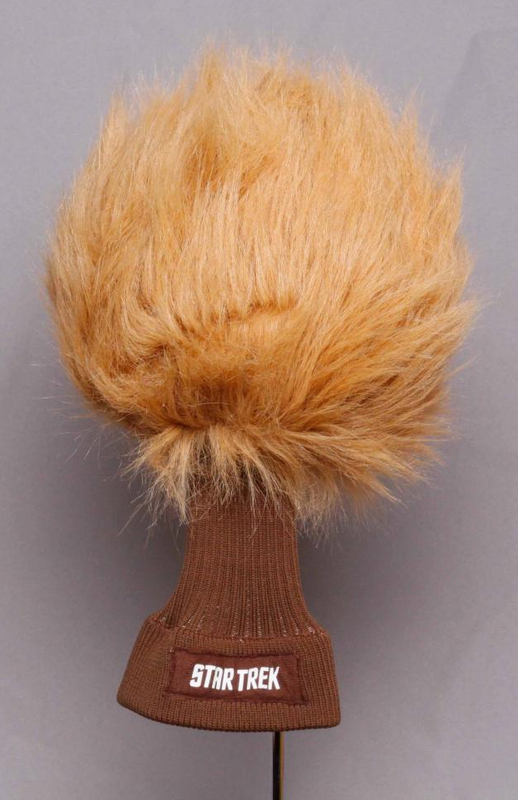 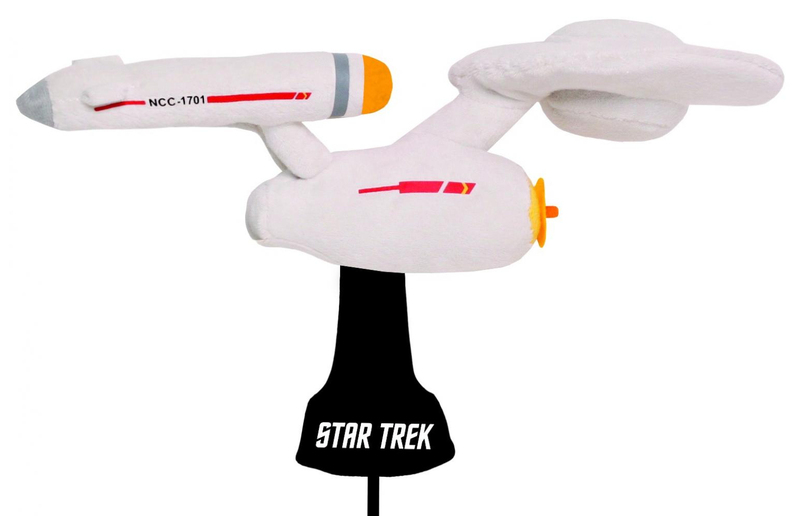 If ice isn't your thing, but you still want a cold drink, then perhaps Icup's new Spock can hugger (with poking out ears) is for you? 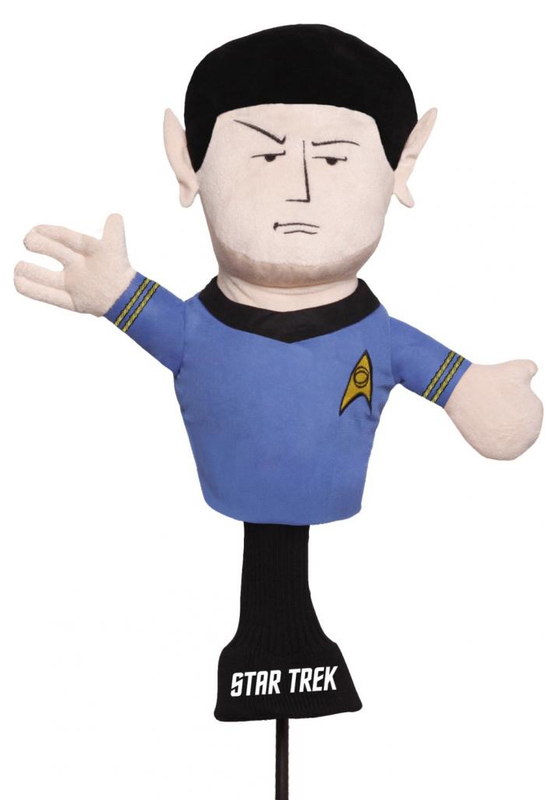 Entertainment Earth are expecting this version of Spock to be available from June.